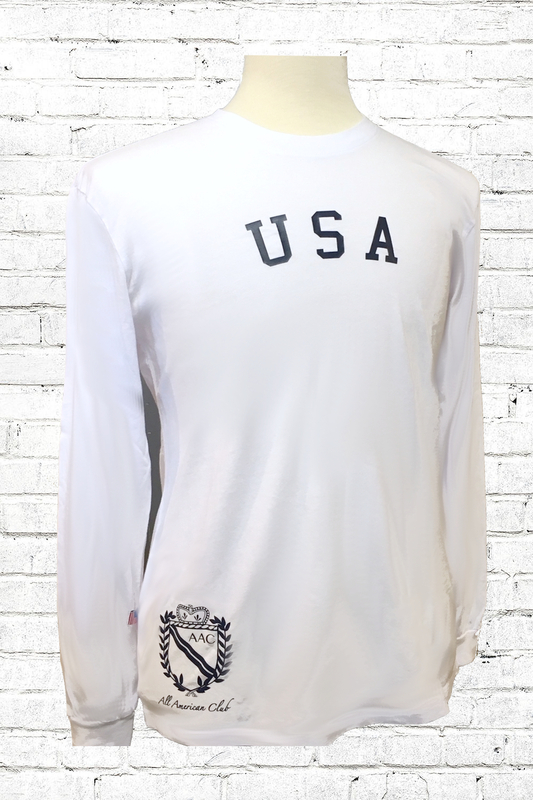 Our new All American Club oxford sport shirts in classic white.Signature crest on bottom right - in navy, red & white. Meant to be worn untucked for any casual outings - for every man. 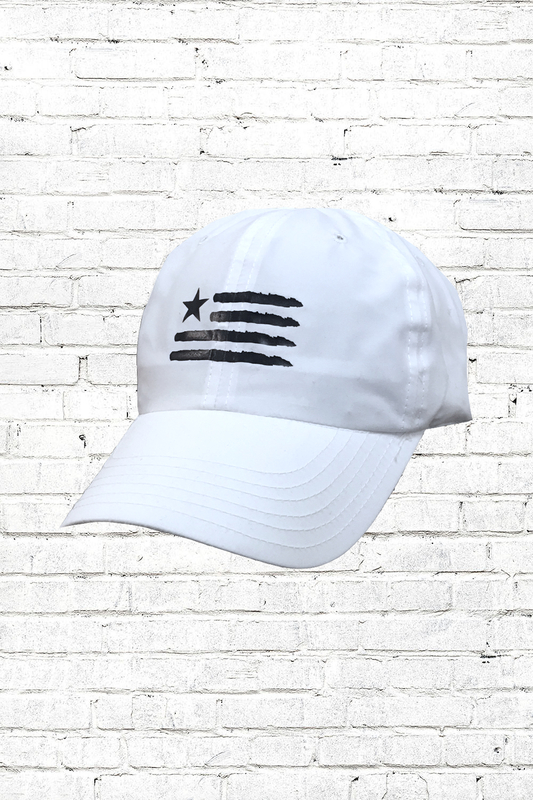 Available in Classic fit or Tailored fit. Show off your patriotic pride in style with this Eco American Flag Scarf. In a soft, heavy-weight recycled yarn, this gorgeous knit accessory will keep out that biting cold.